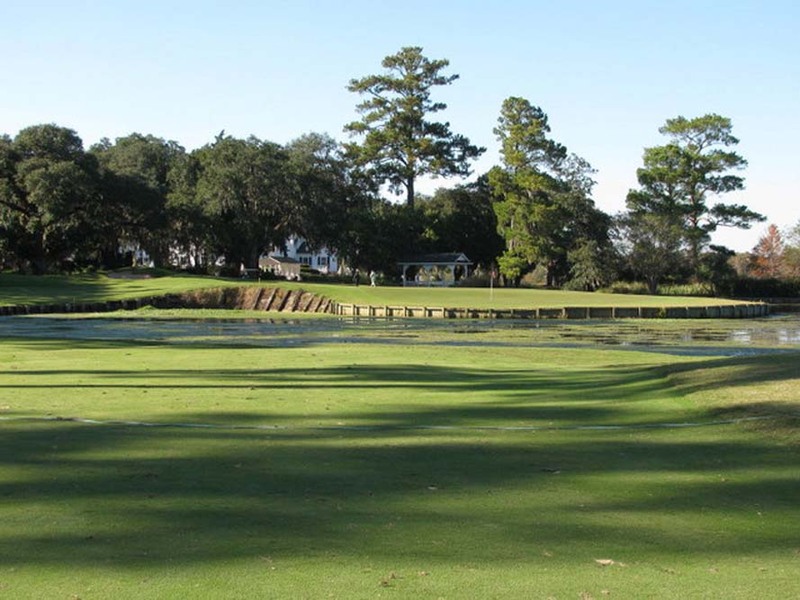 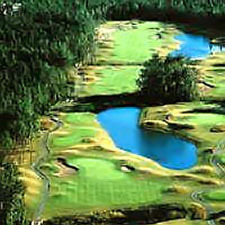 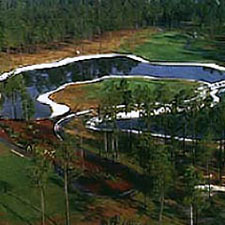 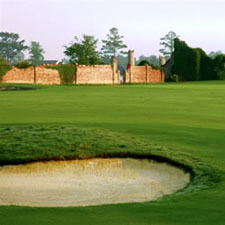 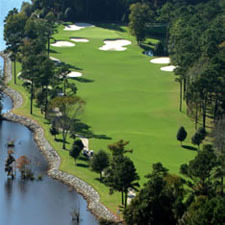 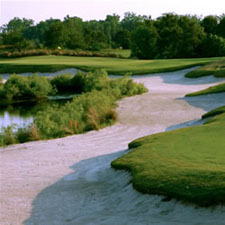 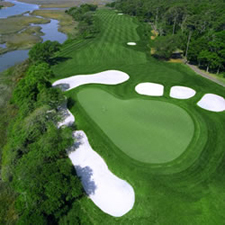 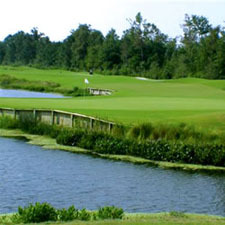 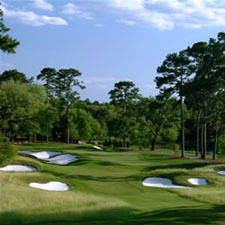 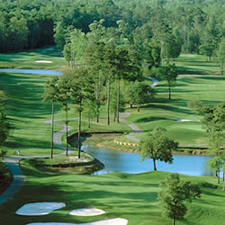 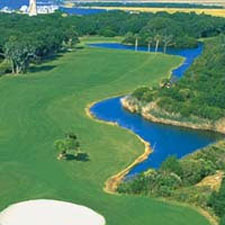 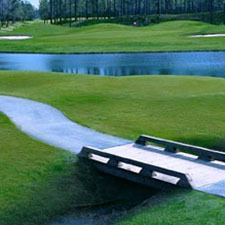 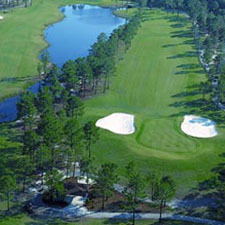 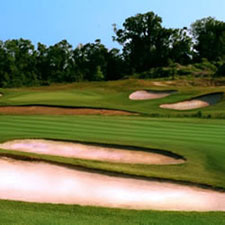 Our Myrtle Beach golf course map will help you locate courses up and down the 60-mile stretch of the Grand Strand, from Founders Club Golf Course in Pawleys Island to Lockwood Folly in North Carolina - and dozens of award-winning designs in between, including Man O' War Golf Club, all four Barefoot Resort golf courses and more. 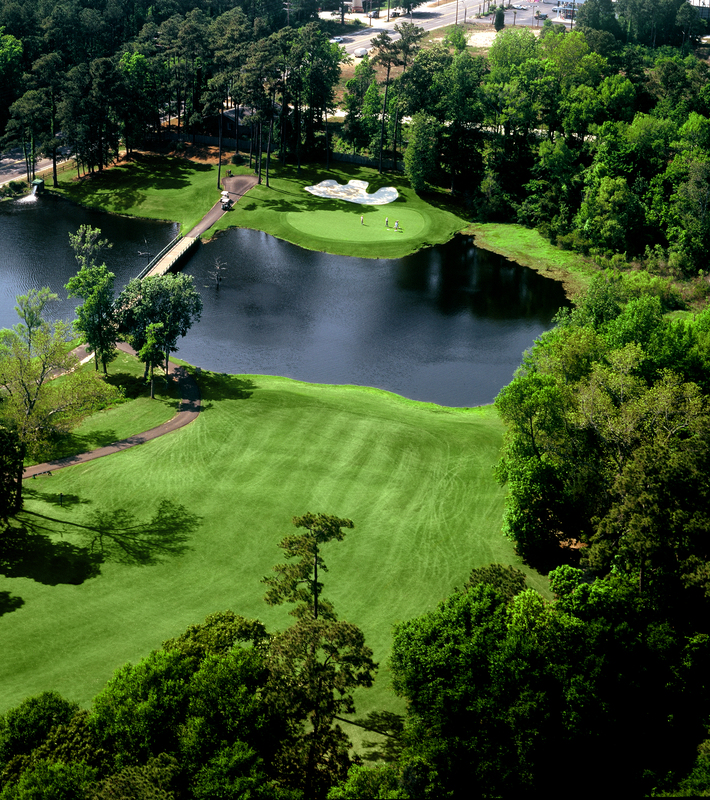 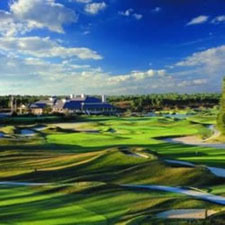 Once you've located your courses of choice, get your plans in gear with our wide selection of top golf specials and last-minute golf tee times. 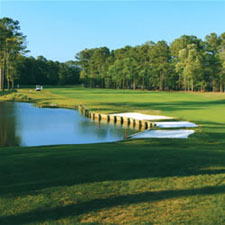 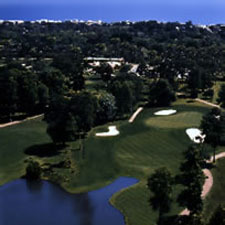 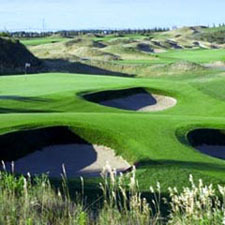 200 Long Bay Club Pl. 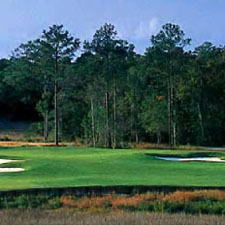 1281 Cape Fear National Dr.